Consumers of music are just reveling in digital distribution facility. More digital formats are available to them than just CDs. There are stores like iTunes which use several kinds of compressed formats. Therefore, it becomes necessary for mastering process to adjust with all of them. To this effect, we find in place such programs as Mastered for iTunes. This one is intended to supply Apple with high-quality master copies (24 Bit WAV at about 192 kHz) as source material for tracks through with the compression procedure and readied for sale through iTunes Store. 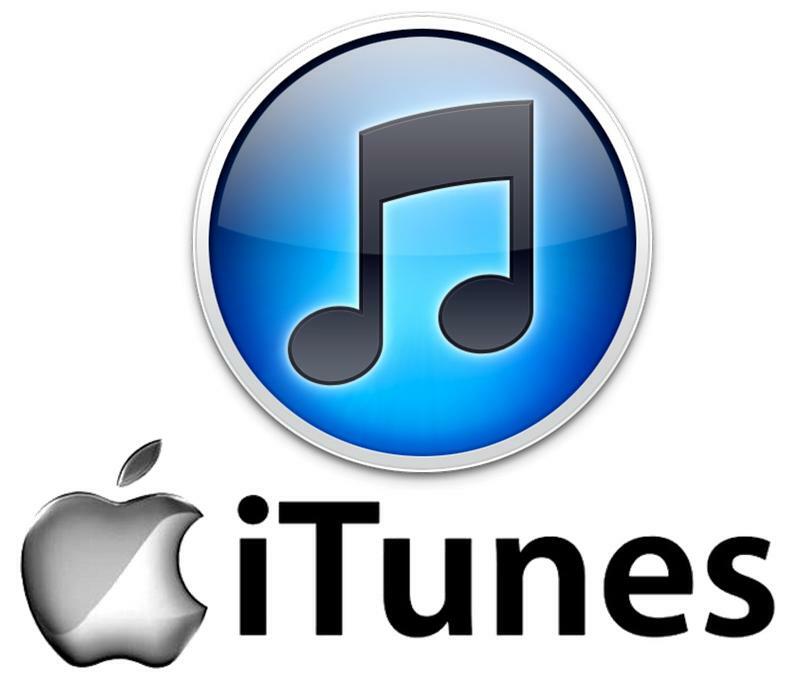 It is going to help Apple come up with better sounding tracks in 256 kbps AAC format that the iTunes Store supports. This program is highlighted in a new section on the iTunes Store to sponsor the albums following the new guidelines or those which are resubmitted after due upgradation that make them superior to their previous editions. This offers unique chance to artists and titles to avail themselves of the promotional opportunity provided on back catalogue. Apple has also released a new set of gen-next conversion tools for AAC files which we are using with pride. The benefit you stand to gain is the opportunity to preview with precision how your new masters will ultimately sound. Apple new generation conversion appliances enrich iTunes Store with music as it is intended by the artists and engineers. That is the mark of the quality it serves. And that is the reason why artists are increasingly opting for this program to improve the audio quality of their music which will be sold by the most popular music vendor in the world today.